Spring has arrived in Bedminster and it feels so good! 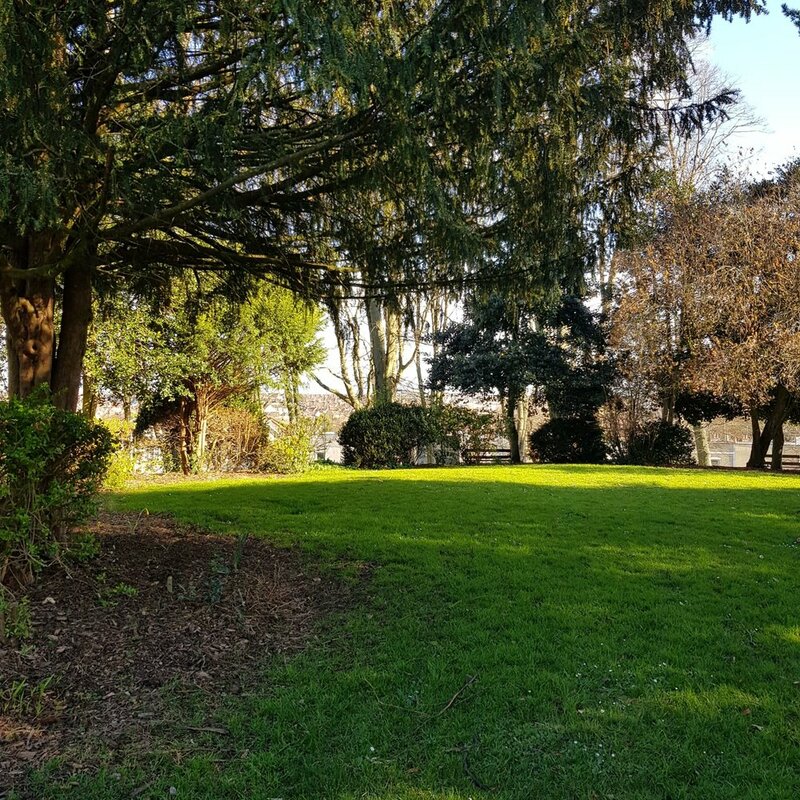 The terraces are filling up, parks are alive and we’re looking forward to spending more time outside this April and getting to know Bedminster again after a long and dark winter. Here’s our list of outdoor activities, music and creative crafts to fill your cup up this April. The folks at Windmill Hill City Farm have taken cues from the popular kids’ computer game, Minecraft and developed Farmcraft, a real life outdoor adventure session. Kids will have to collect ore, stone, wood and gold around the farm and swap for tools and equipment. Items collected can then be used to build a fire, feed an animal, make a potion or carve a walking stick. A great day outside that is sure to get the imagination going! Roll up your sleeves, Bedminster! Wilko is joining the nationwide campaign calling on local businesses, community organisations and residents to collect and safely dispose of litter from British streets, parks and beaches. Sign up to join the growing members of the business community in making East Street and other areas of Bedminster a cleaner place to enjoy the outdoors. Take advantage of Trylla’s huge range of glaze paints to paint your own ceramic Easter egg! The eggs will be fired in the on-site kiln and ready for pick up Saturday 20 April. Open to adults and children, sign up via the link to the website. A special day where independent record stores celebrate music and culture with special released albums, live music and an amazing party! Friendly records will have all of the special releases along with live bands and DJs throughout the day and into the night. The points are tight at the top of the championship league, cheer on the Robins in the last home game of the season as they make a run for the playoffs! Enjoy the sun and enjoy a terrace or two on your way down North Street for the game, need a pub or two? Check out our favourites here! A lively, fun-packed and authentic 80s tribute band that is sure to have you dancing from the beginning! Embrace the theme with your best 80s outfit and get ready to go back in time.